An invigorating triple action exfoliating powder that combines gentle mechanical, enzymatic and chemical actions to remove dead cells. 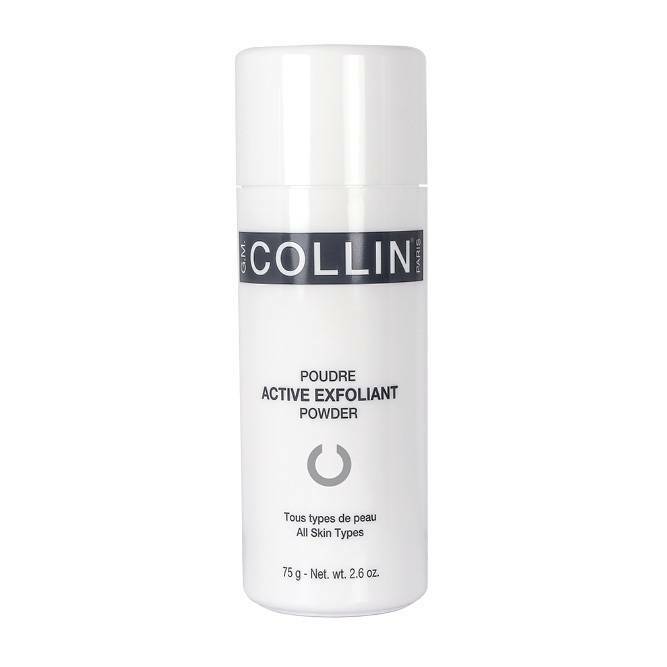 An invigorating triple action exfoliating powder that combines gentle mechanical, enzymatic and chemical actions to remove dead cells. Formulated for daily use. The skin is visibly soft, smooth, refreshed and the complexion illuminated.